16-year-old Janet Jumbo has become the first Nigerian model to walk the runway for the international fashion brand, Louis Vuitton. 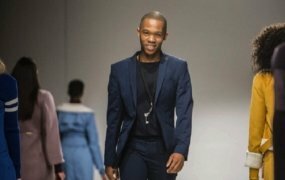 The teenager strutted the runway in the renowned fashion label’s latest collections at a recent fashion show, according to News Agency of Nigeria (NAN). Jumbo, who hails from Rivers State in Southern Nigeria shared her experience on her Instagram page. She wrote, “LOUIS VUITTON EXCLUSIVE Can’t believe I’m the first Nigerian model to walk for (@louisvuitton). Jumbo’s magnificent journey into the world of modeling began after being spotted on the streets of Lagos by a scout while she was returning from church on a Sunday. She has since been signed to Raw Model Management Nigeria, an agency with several models across the world. Within the little time she was scouted, Jumbo has become a force to reckon with in the industry. She has so far been to London and Paris and is expected to make it to other major cities in the coming months. Jumbo is also signed to IMG models Worldwide, home to some of the world’s most famous models and Fashion icons like Kate Moss, Alek Wek, Gisele Bündchen, Joan Smalls, Karlie Kloss, Miranda Kerr, and Candice Swanepoel. At her young age, making history as the first Nigerian model to walk for international fashion luxury brand Louis Vuitton has been greeted with so much excitement. 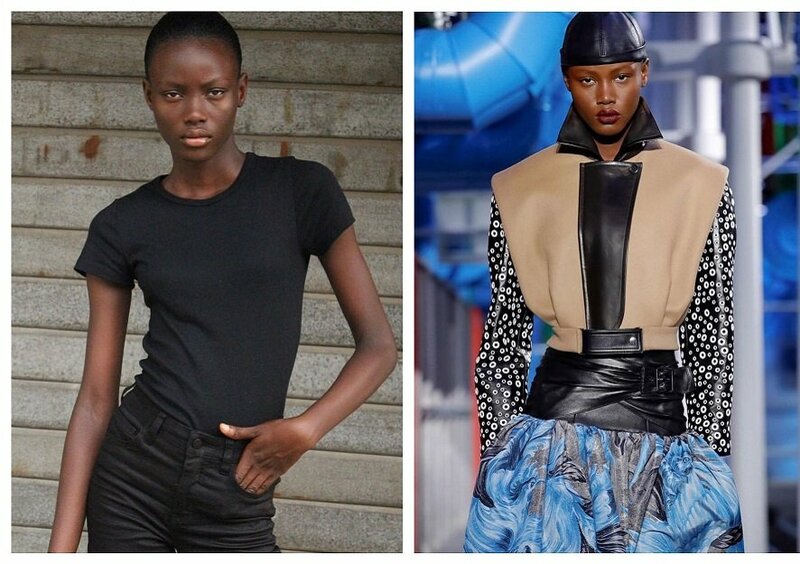 “Today, Janet Jumbo is the first Nigerian model to walk the Louis Vuitton show exclusively. We feel nothing but all shades of happiness and we can’t contain it,” Raw Models Nigeria expressed their joy over the development on Instagram. It’s called “being at the right place at the right time for your blessings”. When it is God’s time, there is nowhere to hide. Congratulations.